This is a really large route, but you'll find it's worth it! 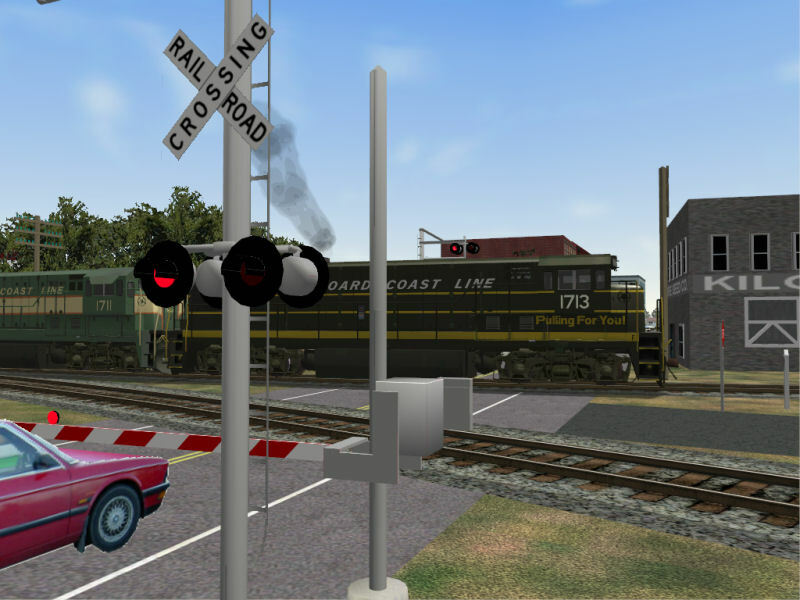 There are detailed buildings, wonderfully functioning grade crossings, unique signals, heavy automotive traffic, almost too many industrial spurs to count, and many other great features. 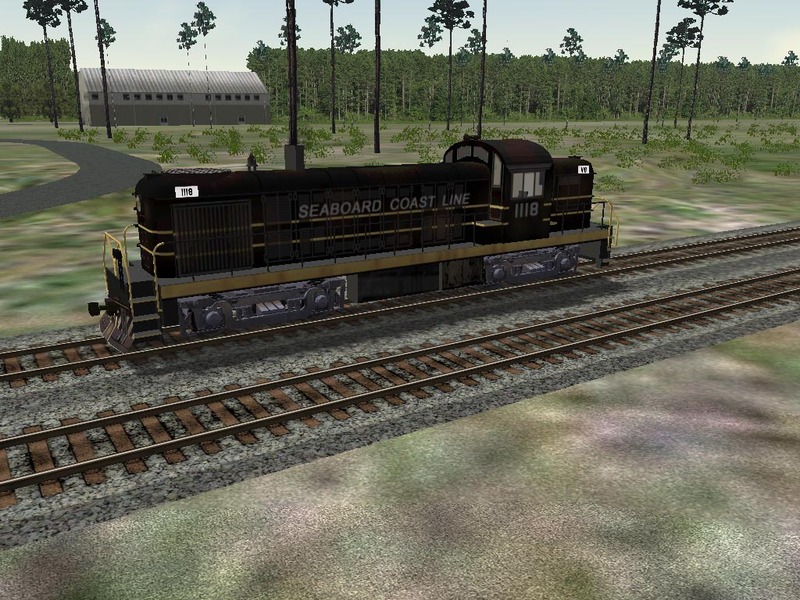 Activity Generator Template for Seaboard Air Line Florida Division available! Click here to download! Ken has generously agreed to share his rolling stock repaints with us. You can contact Ken by clicking here. (Click the pictures to see a larger picture, click the text to download the file). 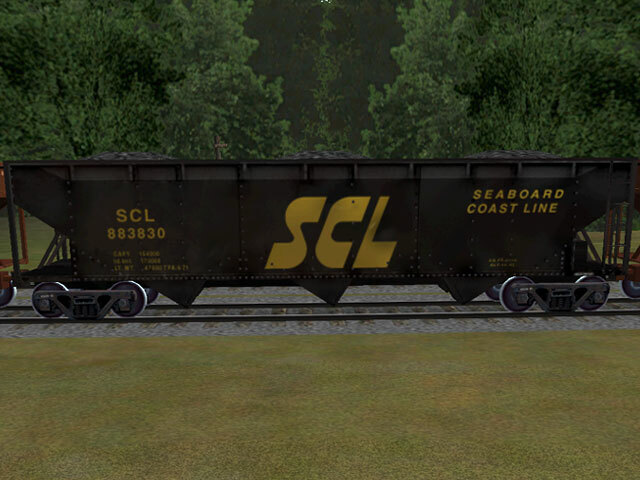 SCL RS2 (this includes sound and cabview files so is a little large: 10 MB). You can download a full map of this route, including a listing of all sidings, courtesy of Craig Kawahara (mapmaker extraordinaire) here. For full thread on this at www.train-sim.com click here. If you installed a previous version of this route, we recommend you delete the \SALFlaDiv folder (in your \ROUTES folder in MSTS) first before re-installing. A file called SALFLADivRoute.exe will be created. Double-click SALFLADivRoute.exe to install the route (if your copy of Microsoft Train Simulator isn't on your C:\ drive, be sure and change that first before unzipping). My web hosting service doesn't provide automatic downloads of files ending in ".z01" etc. 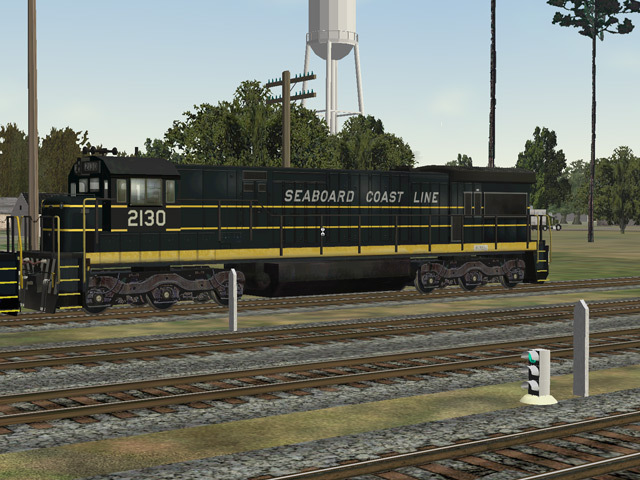 so you will need to get these from www.train-sim.com Direct links to the files are provided below. 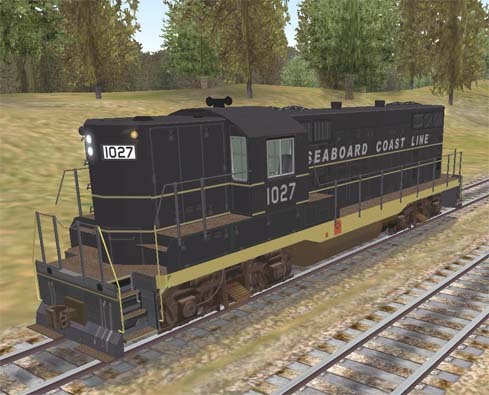 To use these links, you must FIRST go to the File Library at www.train-sim.com and log in. THEN click on the links below. Unzip SALFL1.zip to the same folder where the other three files (SALFL.z01, SALFL.z02, and SALFL.z03) are located. You can most easily accomplish this by right-clicking on SALFL1.zip and selecting "Extract to here" in the WinZip pop-up menu. The only important file this creates is SALFL.zip. Remember SALFL.zip MUST end up in the same folder as the files ending in .z01 etc.! 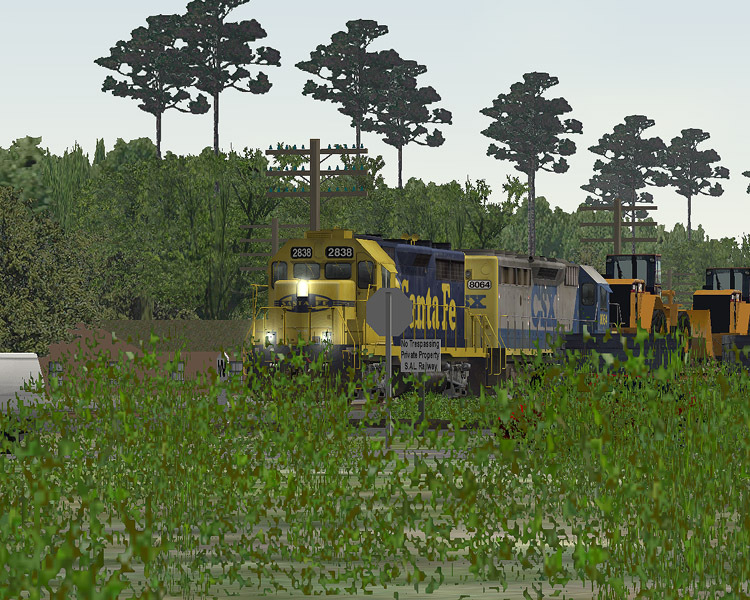 A folder called "SALFlaDiv" will be created in your \Train Simulator\Routes folder. 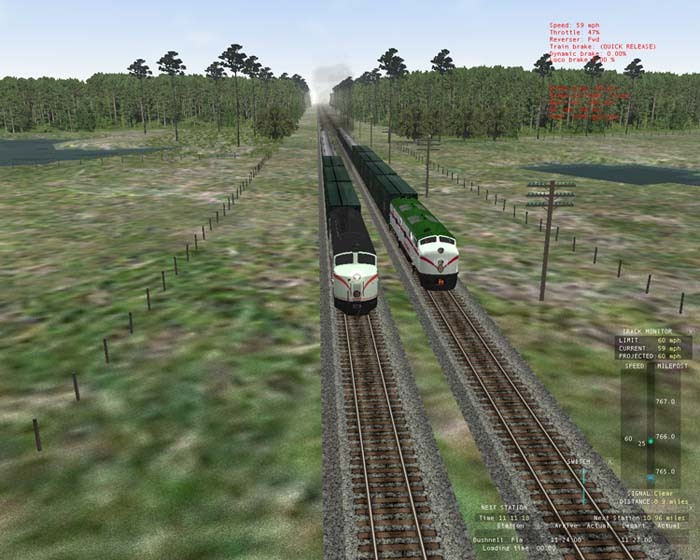 Go to the newly created \Train Simulator\Routes\SALFlaDiv folder and run (double-click) the file called "INSTALLME" or "INSTALLME.BAT". Wait for the script to complete (can take a while). Some users of Windows XP have reported that it is necessary to do this TWICE. Unzip both of those files, and then double click (run) the self-installing .exe files included in each: SALRSPack1.exe and SALRSPack2.exe. Respond "Yes" when asked about any file overwrites. 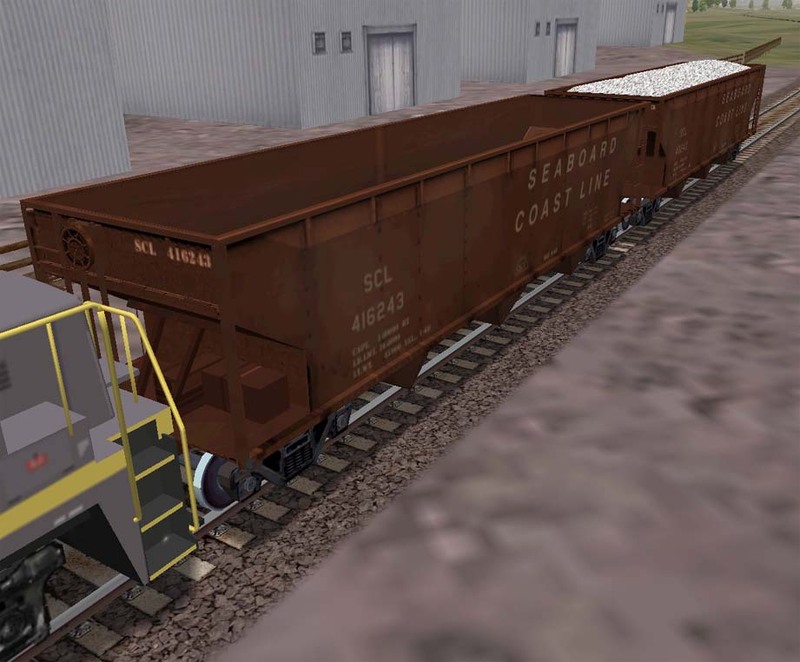 These rolling stock packs place the rolling stock into the correct folders needed so that the activities included with the route will run correctly, and correct some bounding box and other errors. NOTE: Even if you've already downloaded and installed these rolling stock packs, you MUST install them again IF you reinstall the route. These correct some file problems in the route distribution! Norman Beverage discovered and fixed this. 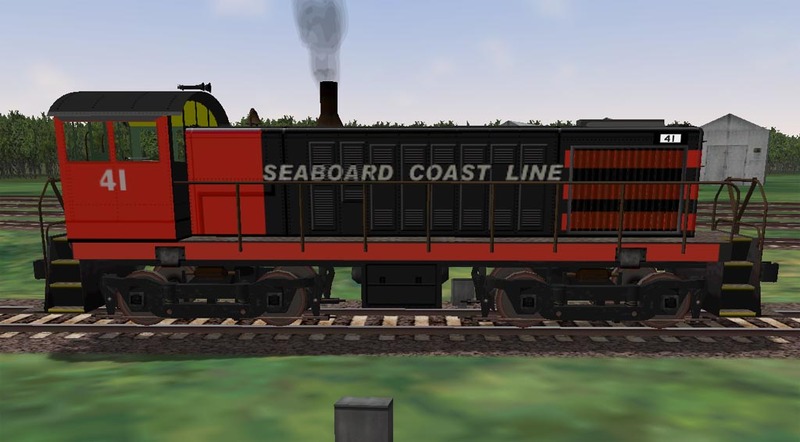 New rolling stock packs were uploaded on 1/20/2006. If you are having problems coupling to various pieces of rolling stock, please download the two rolling stock packs again, and overwrite all old files. 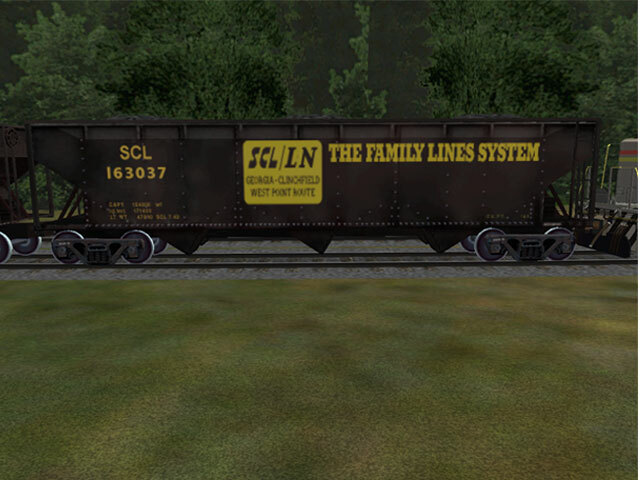 Bounding boxes have been adjusted by Norm on nearly every engine and wagon. Download SALRSPK1.zip and SALRSPK2.ZIP. 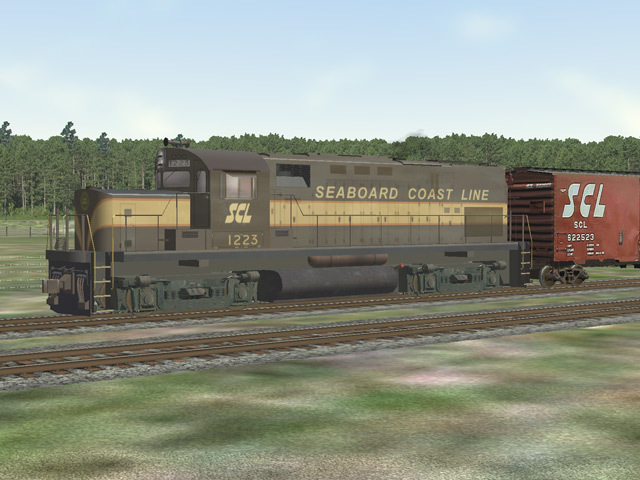 The existing cars sitting in the 844.8 Oil Supplier and Butler Cement Spurs took up a good part of the siding, so when a setout was made here the player wouldn't get credit, since not all the cars set out actually fit within the siding boundaries. There are no pickups at these spurs. These activities have been fixed, you can download the fix here. Simply unzip anywhere and then copy the two .act files into your \SALFlaDiv\Activities folder (or unzip directly into your SALFlaDiv\Activities folder). Thanks to David Weiner for discovering and reporting this. This is a known issue. It didn't snow in Florida, and Carey didn't create Snow textures. So please don't select Winter or Snow or the route may crash. Also RouteRiter may report that these textures are missing. Can't get Passenger Speed Limits with some activities. 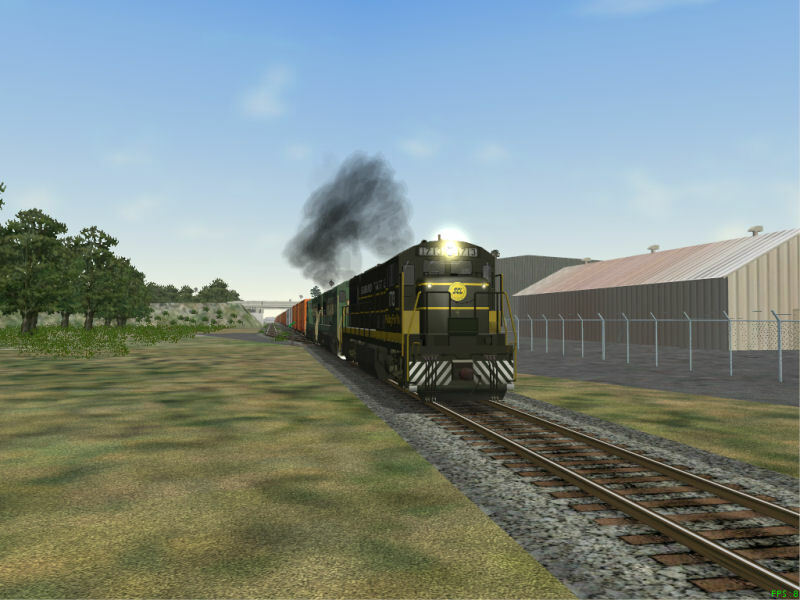 Some of the passenger activities use a Railway Express Agency Reefer in the consist. This reefer by default is car type "Freight". Having this car in the consist causes the entire train to be considered a "Freight" train and thus you are restricted to the Freight speed limits. We have modified the .wag file for this car so it is type "Carriage" (Passenger). 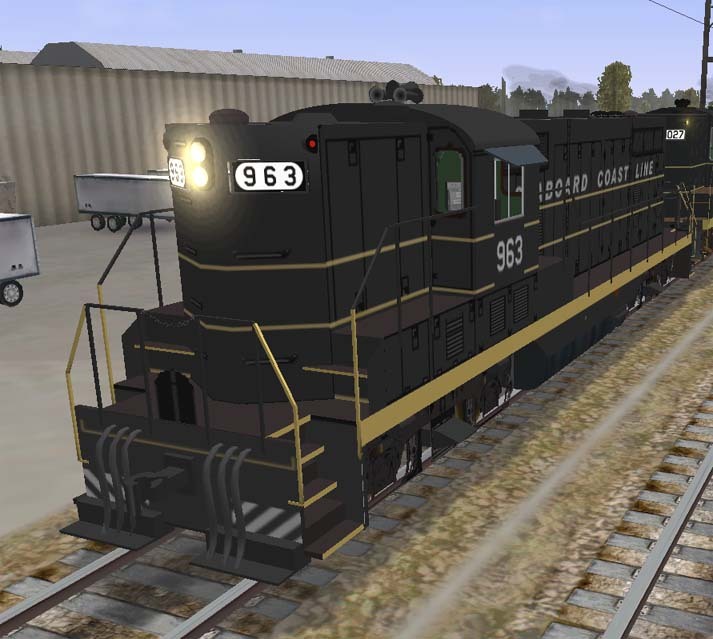 Click here to download this updated file, then unzip it and save "reareef.wag" to your "\Train Simulator\TRAINS\TRAINSET\Railway Express Agency Reefer" folder, overwriting the file that is currently there, and you should now be able to run at Passenger speeds and make those stops on schedule. You can simply ignore any error messages TrainStore, RouteRiter or ConBuilder give you about missing consists or services. They don't affect the way the activities or the route actually functions. 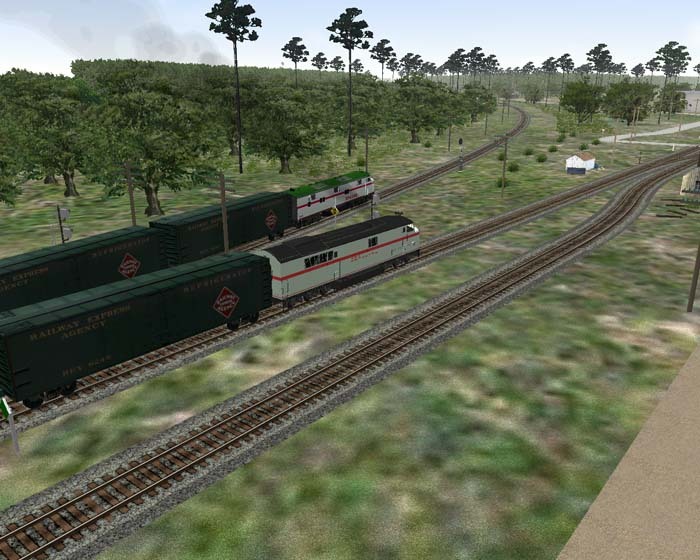 You can use TrainStore (available at www.train-sim.com) to store the SALFLA route, and then unstore it, and only the needed services and consists will be unstored, eliminating the errors. Further discussion of this can be found here. If you discover an installation issue or have an installation-related question please post it on the SAL User Forum or send an e-mail to Steve Davis.